Earlier this year Panalpina officially opened its new, purpose-built logistics center in Singapore. One of the first and largest customers to use the new facility is Royal Dutch Shell. 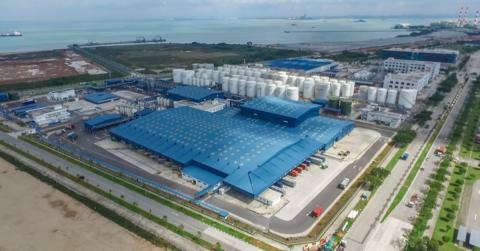 Panalpina has already been handling international transport for Shell for over three years and will now handle local deliveries in addition to warehousing for Shell’s integrated lubricants and grease production facility in Tuas, which is located 12 kilometers away from Panalpina’s new logistics center on Pioneer View. Enjoy this amazing drone footage of our new logistics center by the Ayer Rajah Expressway in Singapore. The Shell Tuas plant has a size equivalent to almost 25 football fields. It is Shell’s third largest lubricants plant in the world and the second largest in Asia-Pacific. The plant is capable of producing up to 430 million liters of lubricants and greases every year – enough to change the engine oil of over 12,000 cars, every hour, every day. Panalpina operates inplant warehousing for Shell Lubricants in Tuas, managing the internal movement of finished goods from the production line for dispatch to the new logistics center that acts as a regional distribution center. Panalpina also manages transport between the plant and the center and delivery to the end customer. 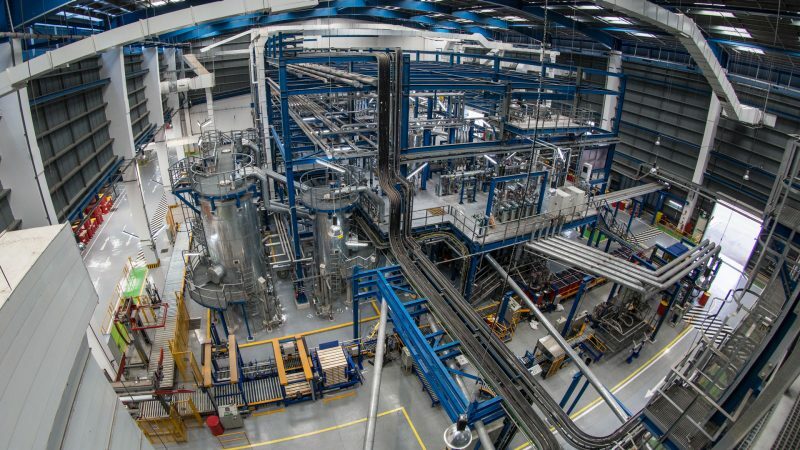 The plant is adjacent to the Singapore Lube Park (SLP) and uses the latest, highly-automated lubricant blending, filling and packaging technology. SLP contains an import-export jetty, pipelines and a tank farm. “This state-of-the-art, highly automated facility in Singapore was built to support our business ambitions here in the APAC region. It serves as a strategic production hub, and will be the centerpiece of our lubricants supply chain network to reliably supply our world-class lubricants to millions of customers in the region,” said Huibert Vigeveno, Shell Global Commercial, Executive Vice President, speaking at the inauguration of the plant in November last year. 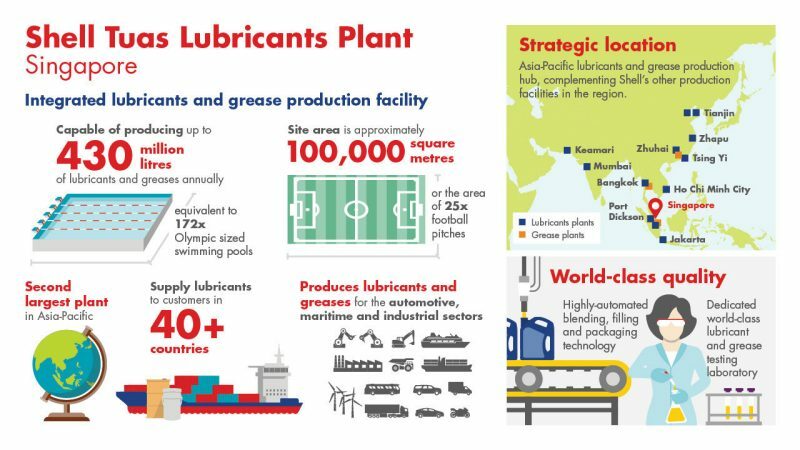 Asia represents over 40% of the world’s lubricants demand, and is home to half of the world’s largest lubricants markets. Three out of Shell’s five base oil plants are in Asia. “This facility will also further strengthen our marine lubricant business presence here in Singapore, the world’s second busiest port,” added Vigeveno. Panalpina’s warehouse management and some of the freight contracts span over several years, an exception from the 12-month period customary for freight handling. The new agreement with Shell goes in hand with Panalpina’s push for the further development of operations in and out of Singapore and Asia-Pacific. 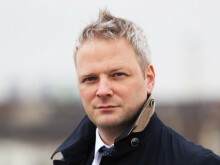 “We have already been working successfully with Shell in other facilities in the USA. Now we will also add value to Shell Lubricants with the streamlined execution of end-to-end solutions and robust HSSE. 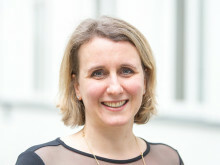 “We are helping Shell one region at a time to better integrate, streamline and get the most out of their supply chain,” said Saida Sawyer, global key account manager at Panalpina. Panalpina’s new warehouse center offers 25,800 m2 of usable space over six floors, each floor with 10-meter clear height. The building also features a unique yard and container storage on the rooftop, which can accommodate 44 fully loaded 40-foot trailers. Shell currently occupies two floors. The majority of these goods end up shipping to four major destinations in Australia.